Welcome to Issue 46 of the All Turtles newsletter. Each week, we bring you carefully chosen news and analysis about AI, startups, and happenings All Turtles. This week, we’re excited to release another episode from the All Turtles Podcast: the Unscaled Series. If you like this newsletter (we hope you do! ), please subscribe or share with a friend. 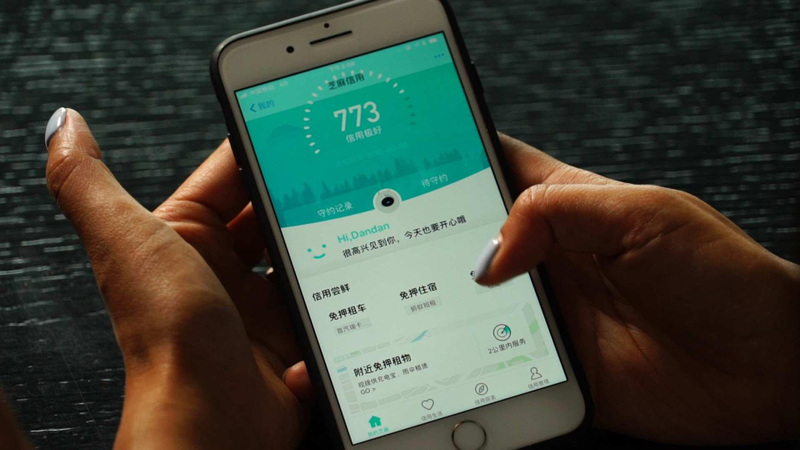 In the U.S., having a low credit score makes it difficult to get a loan or rent an apartment, but in China, a new form of credit is emerging that will have even further ramifications on citizens’ lives: social credit. This is a concept that the Communist Party is pursuing in order to monitor the population’s behavior, and is partially enabled by a widespread network of CCTV cameras bolstered with facial recognition technology. For “model citizens,” this initiative has been a welcome advance to reward them for their contributions to society with things like access to apartments without security deposits, but it is already hurting those who speak out against the government or fall victim to erroneous point dockings. Any good procrastinator knows that when it comes to setting deadlines, there’s always tomorrow. The same seems to be true for those making grand predictions about the advent of artificial general intelligence—the ability of a machine to perform all the cognitive tasks a human can. 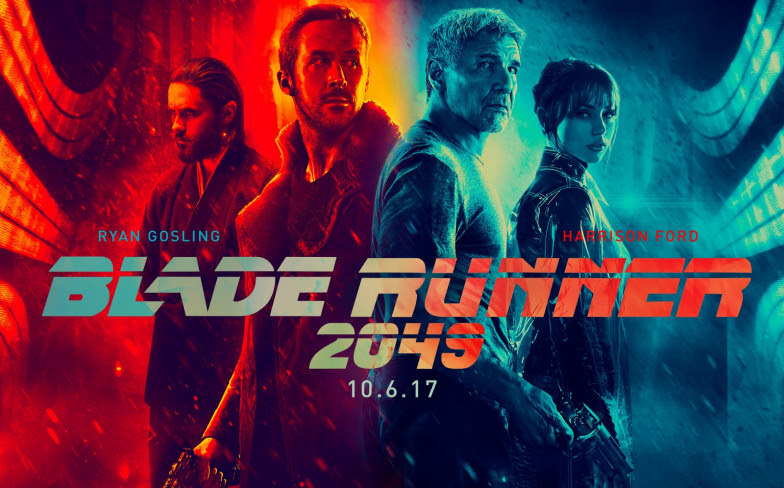 AGI is often projected as thirty years out; the original Blade Runner set its AGI future 30 years from the movie’s release date, as did the new version, and pundits like Elon Musk anticipate that it’ll be 30 years until an AI apocalypse. The 30 year reasoning dissolves when taking a closer look at hardware and software requirements and analyzing what actually is and isn’t feasible in the near future. If only the pundits could tell us whether Rick Deckard was human or replicant. Does the “company” still make sense as the default operational unit for doing business? Or is it an archaic method of organizing the development, manufacture, and sale of goods and services? For people who want to make innovative products, Silicon Valley demands they start an entirely new business as well. But not every new idea needs to become a company. 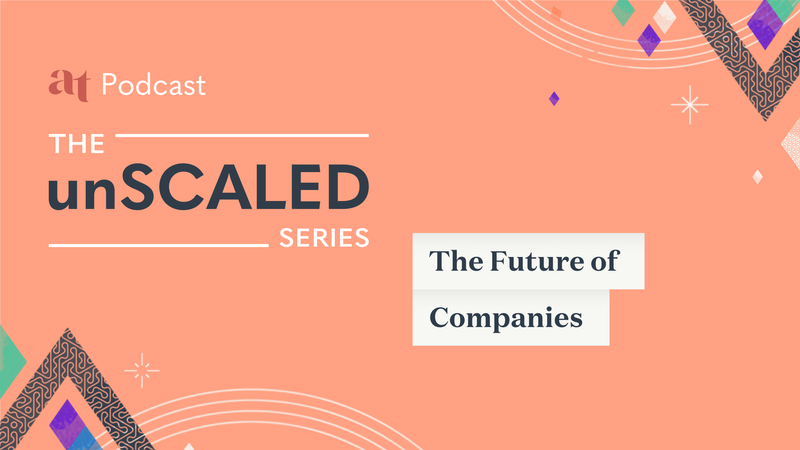 As discussed in episode 7 of the Unscaled Series, it’s time to rethink companies as the modus operandi for creating things of value. We need an updated definition of cybercrime. The proliferation of criminal activity online has expanded beyond “trolls” to dangerous bad actors who are able to manipulate user data and penetrate privacy protections. AI has the capacity to aid in the battle against hackers, thieves, and yes, trolls, but it needs to be implemented thoughtfully and with purpose. 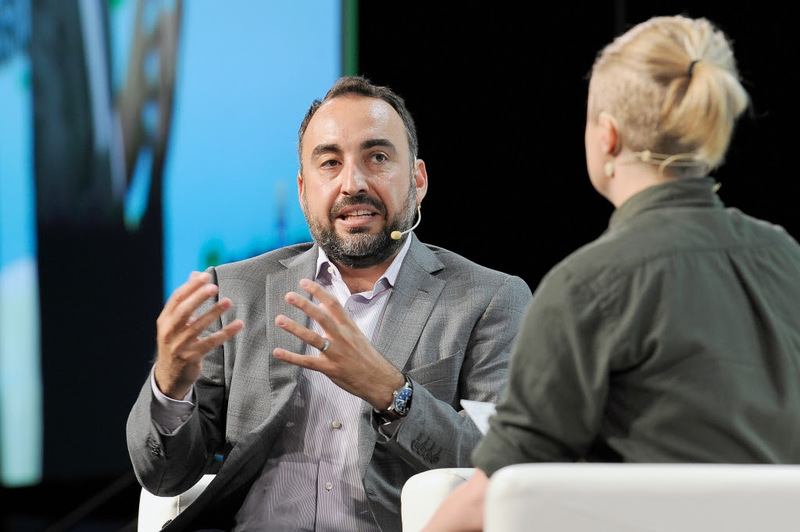 Protecting data begins with an honest assessment of the vulnerabilities that exist, and then formulating a plan for where AI can help. 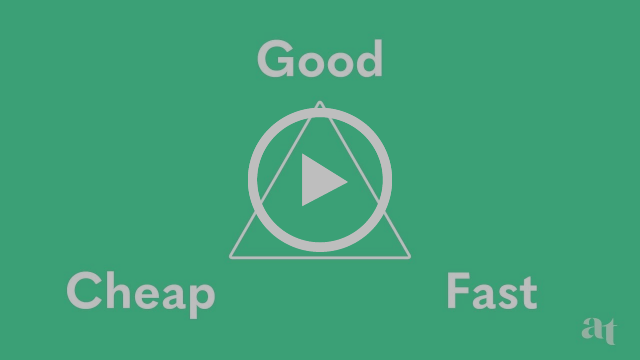 What methodology should you use to develop your product? In this episode of Rule of Three, Phil Libin, cofounder and CEO of All Turtles, provides a tripartite answer to this question. He explains that when entrepreneurs want processes that are good, fast, and cheap, they need to pick two, and the two that deserve the most attention will depend on the stage of the company. That’s all for now. If you have suggestions, comments, or just want to say hi, drop us a line at hello@all-turtles.com—we read every message.